Visit us in Ojai and take a taste, try a few bites, or enjoy a full meal of what we’re “cooking”! You’ll realize right away that total immersion is the best way to go. For those interested in traveling here for a healing vacation, we are happy to host two, three, and five-day retreats that include myofascial release treatments and True Body Alignment™ classes. 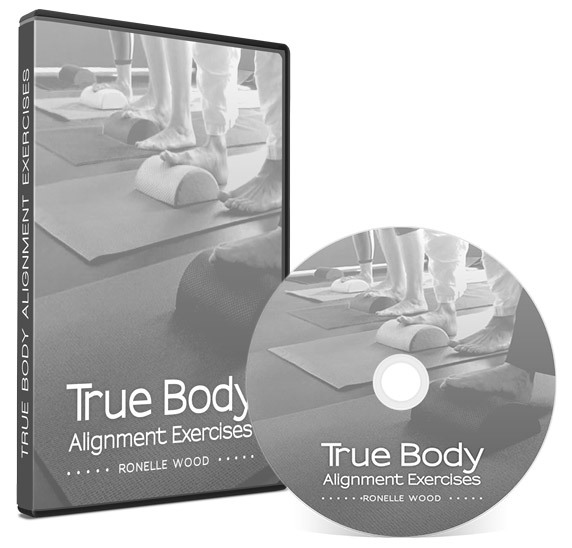 Equipment including a half-cylinder and complete set of TrueBody™ Alignment videos, that will guide you through the exercises no matter where you are in the world! Equipment including a half-cylinder, yoga block, yoga strap, monster strap, complete set of Yoga Tune-Up™ balls, and complete set of TrueBody™ Alignment videos that will guide you through the exercises no matter where you are in the world!